Sydney musician John Napier would have received a call – or several – this morning on Diwali. 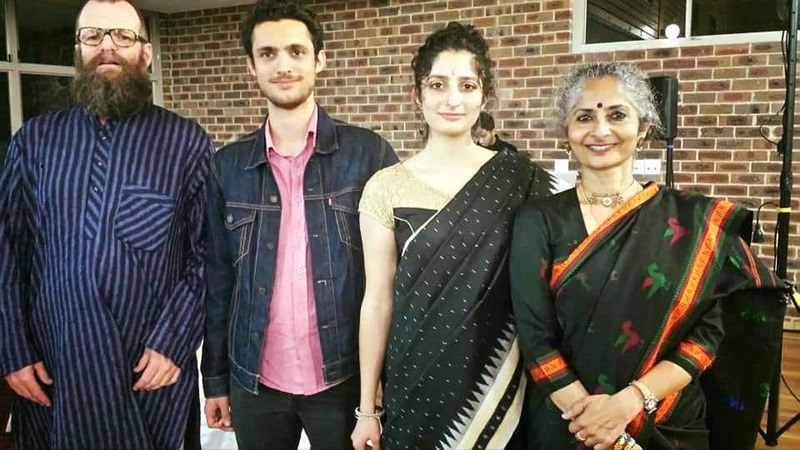 They would have been from members of his Indian-origin doctor wife Shanti Raman’s family. Has he had his Ganga-snaanam (holy bath), the callers would have asked. It is a typical Tam-Bram (Tamil Brahmin) greeting on Diwali morning. John would probably not have had the traditional oil bath, or worn any new clothes, or done a pooja, but he knows that these are ways in which Diwali morning typically begins in the Indian side of his family. Oh, and he probably knows that “Have you had your Ganga-snaanam” is merely a way of saying “Happy Diwali”, and does not necessarily refer to your morning ablutions. Diwali is a special time in the Napier-Raman household, but “pretty tame” according to Shanti, as compared to the celebrations in India. Extended family will get together on the weekend, light some candles and share a meal. 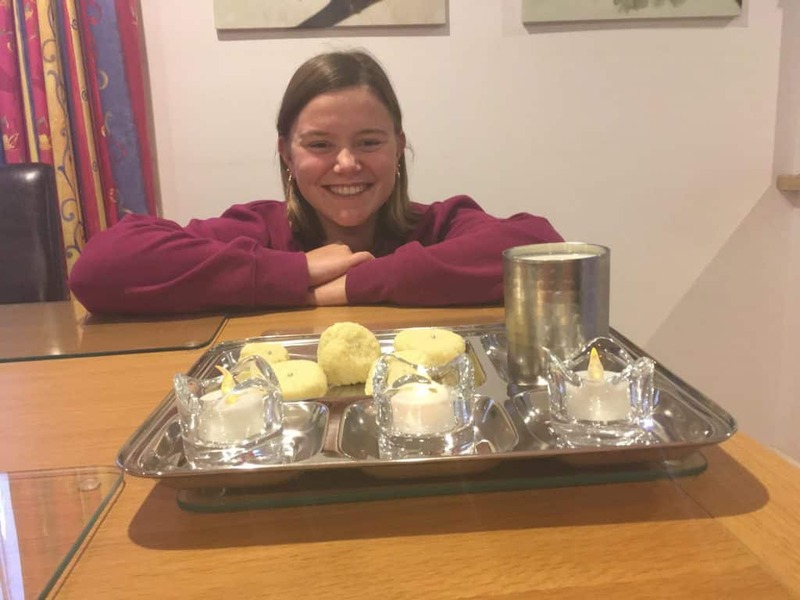 Perhaps more significantly, John and Shanti will host at their home a chanting session of the Vedanta group to which they have belonged for years. As well, they will volunteer their time for their favourite charity Pratham, an Indian organisation that helps provide quality education to underprivileged kids. It is their way of celebrating Diwali. And when Christmas comes around, it will be pretty much something similar, with visits arranged for members of John’s extended family who are all interstate, and gifts exchanged. Diwali to me means colour, light and our attempt at Indian cooking. My mum used to live in India and has many special memories of it. Every year we gather with family friends and enjoy thali, lassi and burfi! Melbourne couple Tripti and Steve Koelmeyer will both finish work early today, get home to set up their mandir with Ganesh and Lakshmi deities, and do a pooja. They will light the diyas and bring out the mithai. They will then drop in to Tripti’s parents’ place for dinner with friends and family. But before that, Steve will tell their daughters, 6 and 1, the story of Ram: how he was exiled, conquered the demon Raavan, and returned home to see his hometown decorated with lit lamps. His family take the effort too, with the Indian rituals. “My mum-in-law greets me every year at Karvachauth, with a fruit basket, a card, and a token gift,” Tripti reveals proudly. 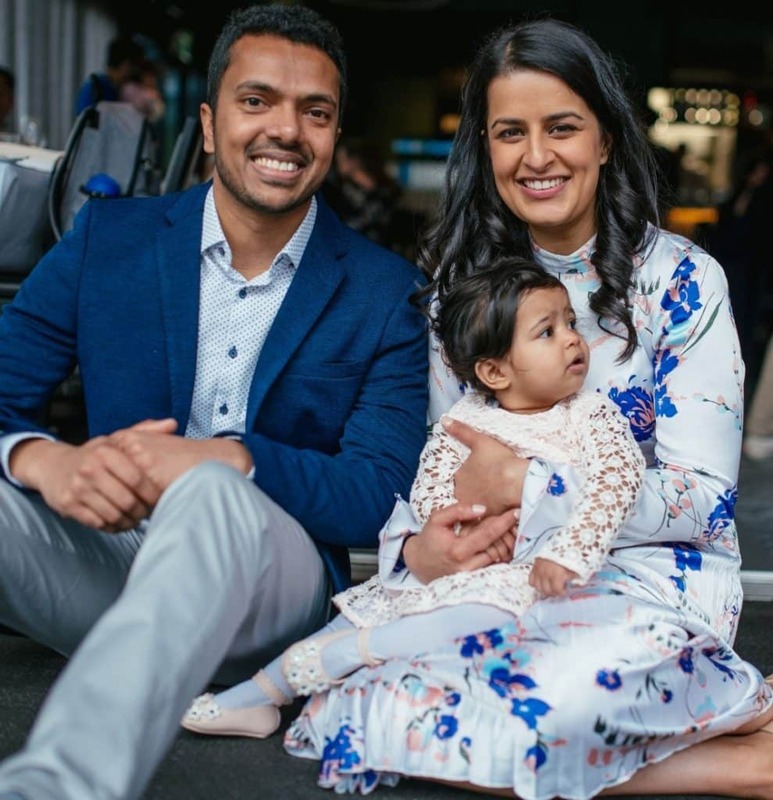 At Taruna and Mayuran Jeyarajah’s Melbourne home, today is a very special Diwali, because it is their first with their brand new baby daughter. Taruna’s Punjabi heritage will see them lighting their diyas and saying their prayers, thanking the higher powers for their blessings and seeking guidance for the coming year. “At around this time of year, there’s a similar event in Mayuran’s SriLankan heritage, where they go to the temple too,” Taruna reveals. In her own family, Taruna learned to clean and cleanse the house at Diwali, do a home pooja and share a plate of mithai with loved ones. 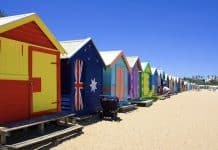 And yet, growing up here in Australia, she also learned to love the rituals associated with Christmas – the tree, the gifts, Kirs Kringle, the giving to the needy. 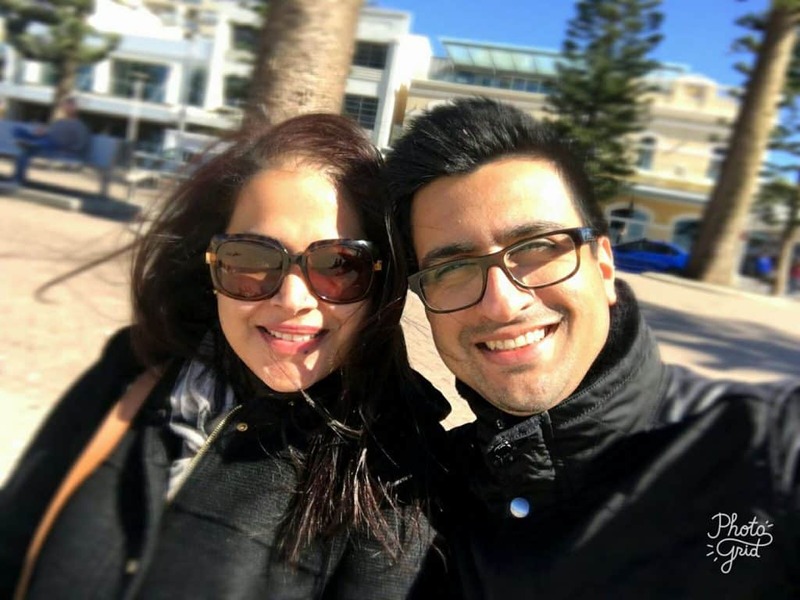 Aashita and Nabil moved to Sydney from Dubai only a couple of years ago. An Indo-Pak love affair, theirs is no ordinary story. A Punjabi born and brought up in Delhi, Aashita travelled to Lahore as a set designer with a theatre production from India. Little did she know that her future husband thrived on the side of the permanent clichéd adversary! Falling in love took no time at all and after a fair bit of resistance from both sides, they finally married in Dubai, on neutral territory. Today they are proud parents to two gorgeous children and Diwali is as much a part of their lives as is Eid. 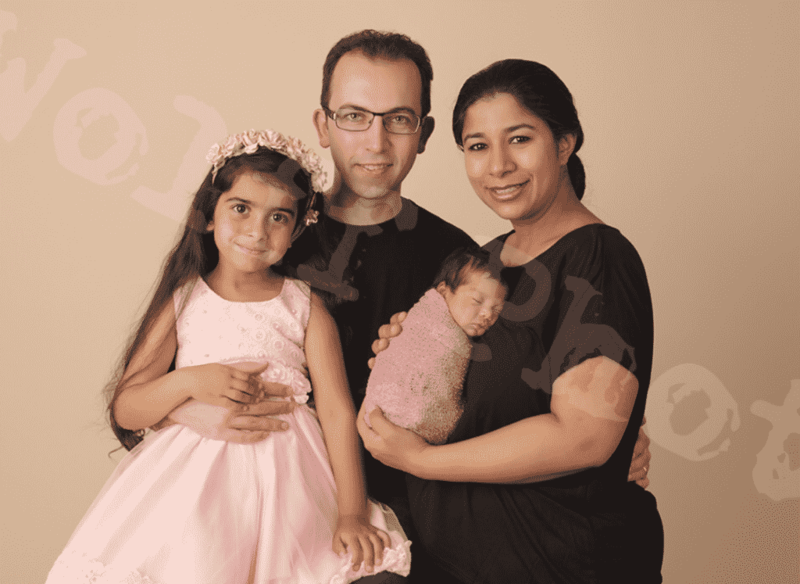 Despite the fact that Aashita converted to Islam and the kids are being brought up in the Islamic faith, the family considers Diwali auspicious and special. They celebrate the festival with all the long-established fanfare of making rangolis (traditional patterns made with coloured powder), illuminating the house with diyas, wearing new clothes, mithai (Indian sweets) and lighting endless firecrackers with the children. It is a festival they have made their own no matter their religion and perhaps therein too lies the spirit of Diwali – ever-changing, ever-evolving. While the climate may get a tad strained during an Indo-Pak cricket match, Diwali is and will always remain a different story all together!